Several local authorities (Maidstone, Welwyn Hatfield, Harrogate, Cheshire West and Chester) have recently sought the services of TRA to deliver in-house training on planning conditions. handling s73 applications to vary/remove conditions. The NPPF (July 2018) reminds LPAs that they should always consider whether an otherwise unacceptable development could be made acceptable through the use of conditions or planning obligations (para 54). is a “pre-commencement” condition needed? what is a “genuine” pre-commencement condition? What are the implications if it is not complied with? use of Breach of Condition Notice (BCN) and Breach of Condition Enforcement Notice (BCEN). Content and delivery was excellent. I now have a much better understanding of the use of conditions and know where I can improve. Michelle Stephenson, Harrogate. If you would like to receive more information on running this workshop on an in-house basis, please contact Angela Holmes for a no obligation quotation. Please note that this workshop is also running as part of TRA’s 2018/19 inter-authority programme on the 6th November in Manchester – see our website for details. Our in-house training provides a unique opportunity for local authorities to provide training matched to their requirements, run at or near their premises, in a systematic, cost-effective and more environmentally friendly way. Where an individual authority does not have sufficient staff to run a workshop for themselves, it is possible to arrange sessions for a group of neighbouring authorities. In this case, we simply need a lead authority to be identified for organisational purposes. The training takes the form of workshops with a limited number of participants (usually maximum 20) and an interactive, participatory style with discussion and practical exercises/case studies. These sessions are mainly one-day workshops with a single presenter (unless otherwise specified). 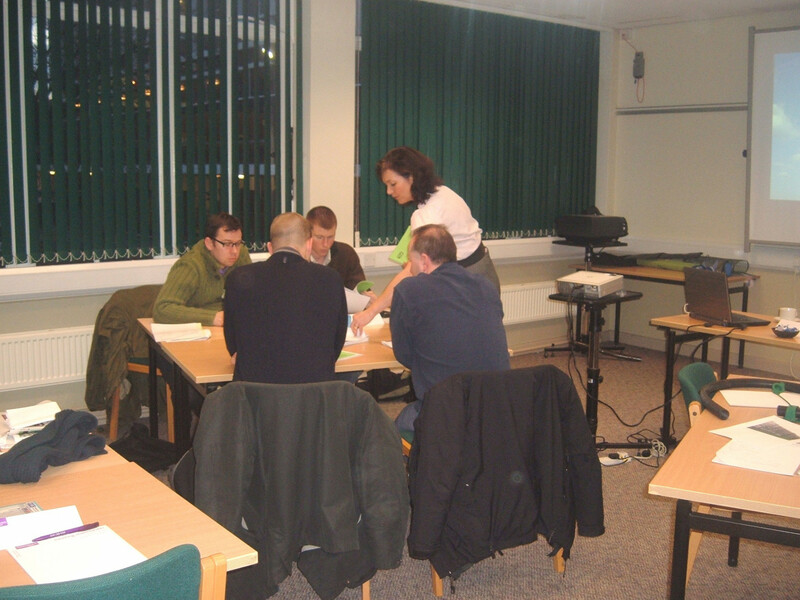 Whilst any of the workshops can be run individually, they also represent a unique opportunity to put together a comprehensive programme of training to suit the needs of a particular authority and their staff. We are happy to advise on this. View the features and benefits of in-house training. TRA has delivered in-house officer training on planning for more than 260 organisations across England, Scotland and Wales.